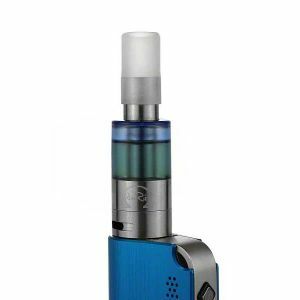 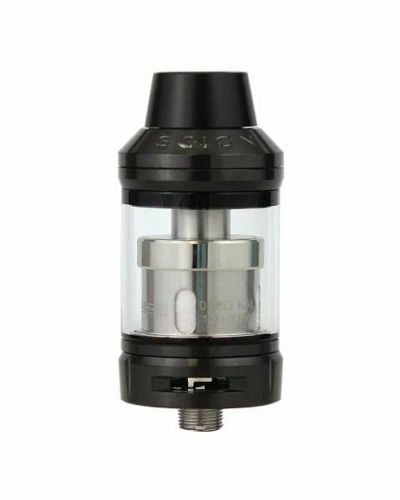 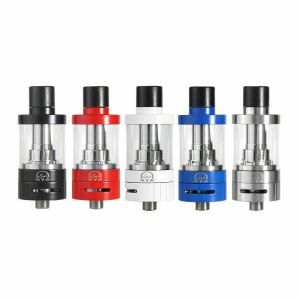 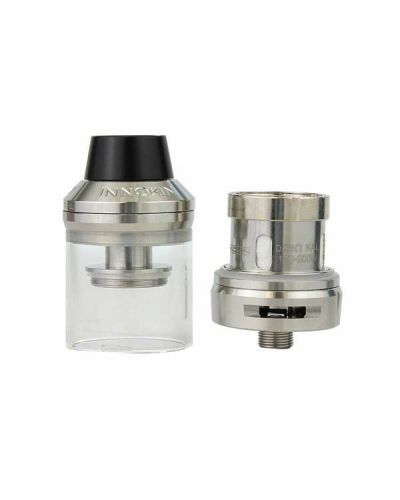 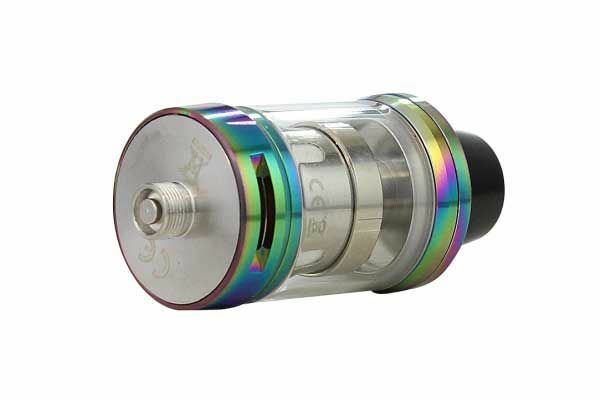 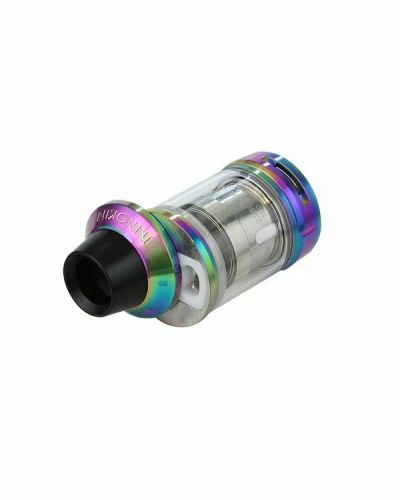 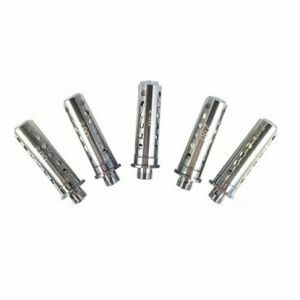 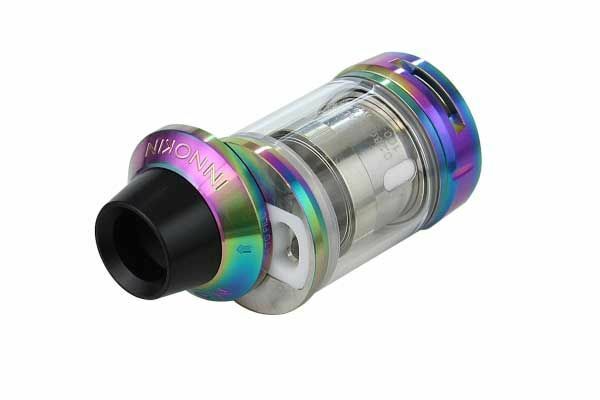 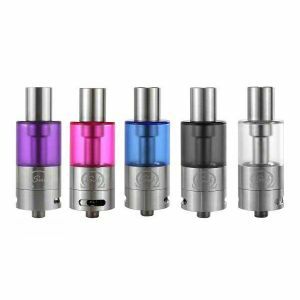 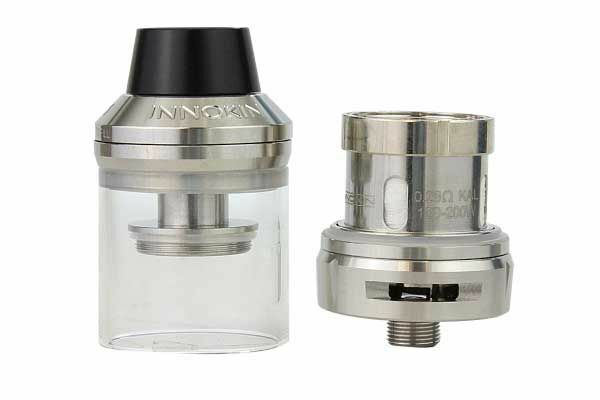 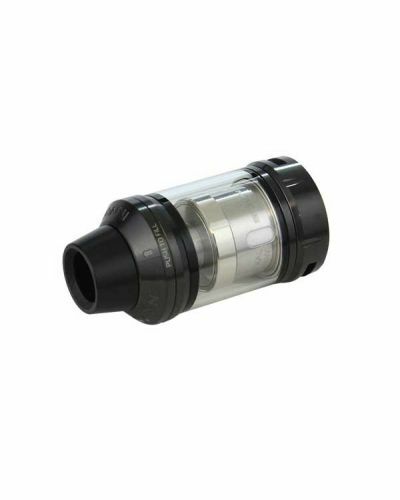 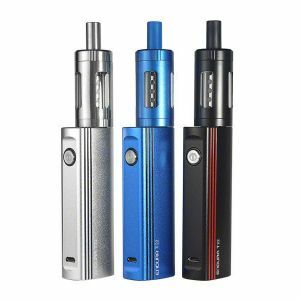 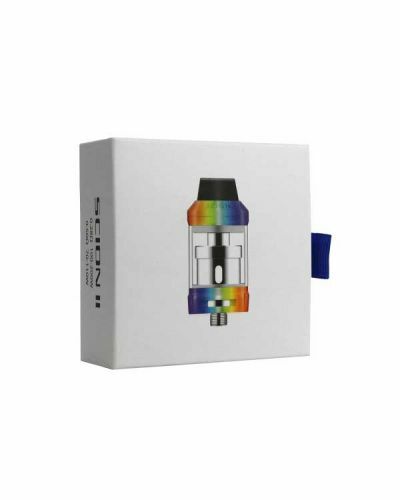 Innokin Scion II Tank has been added to your cart! 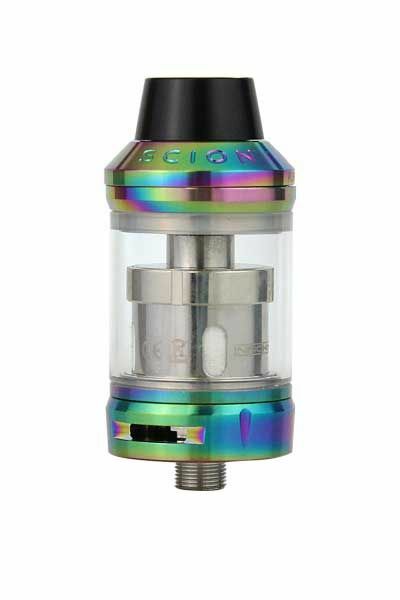 The Innokin Scion II Tank uses high quality materials and still manages to come in at an affordable price you simply can’t resist! 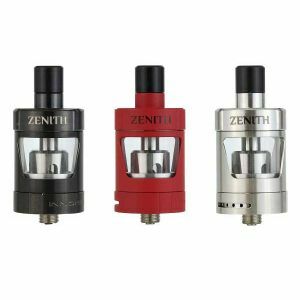 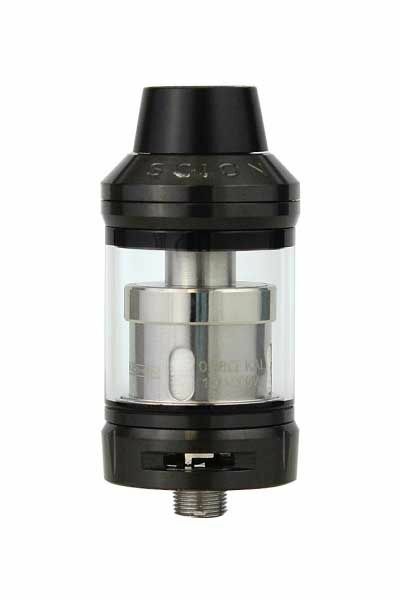 The beloved Innokin Scion Tank is back and better than ever! 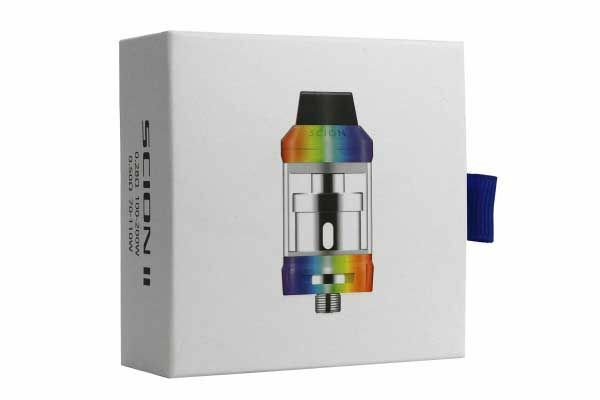 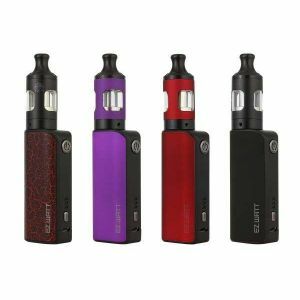 The Innokin Scion II Tank is built with the same quality materials as the original Scion tank, however with some exciting improvements! 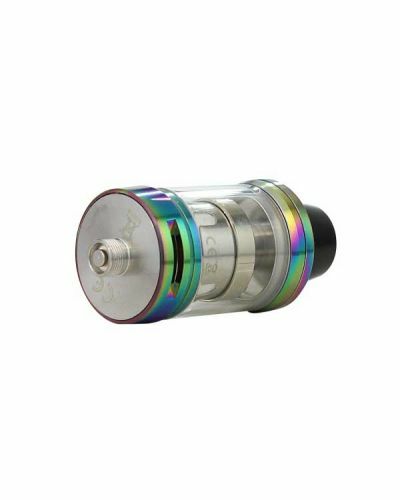 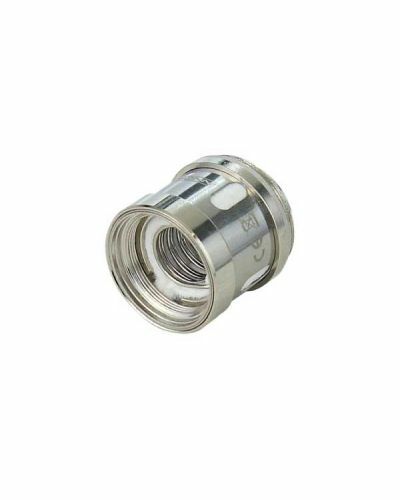 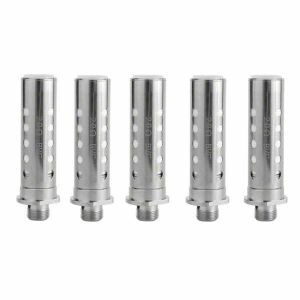 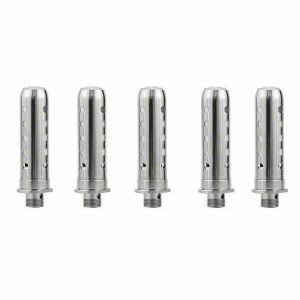 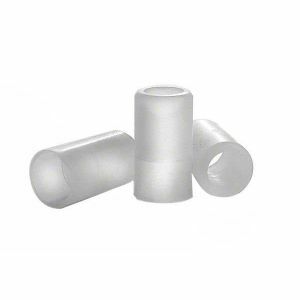 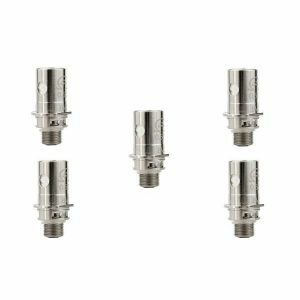 The first noticeable upgrade is the Delrin drip tip that has a higher quality look and feel, while also providing more comfortability. 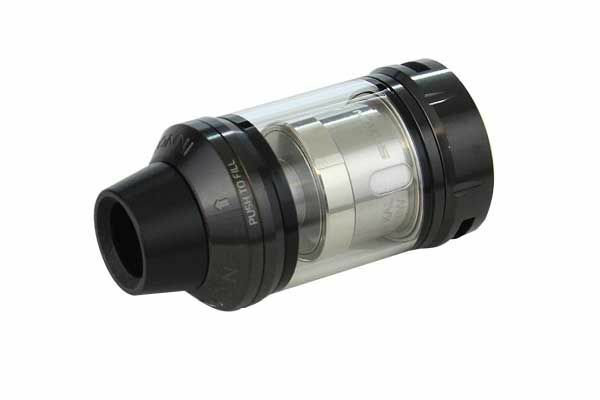 Unlike the original version, the Scion II is equipped with a sliding top cap for quick and easy refills. 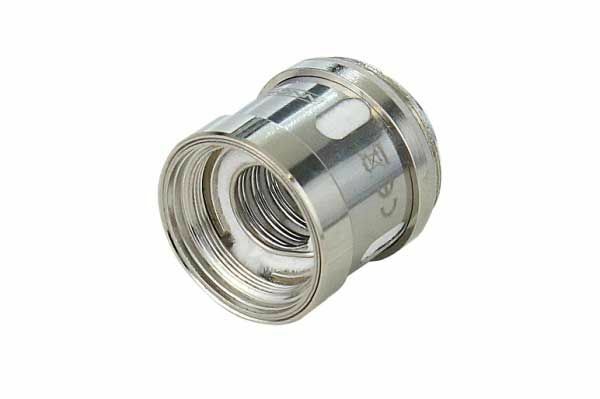 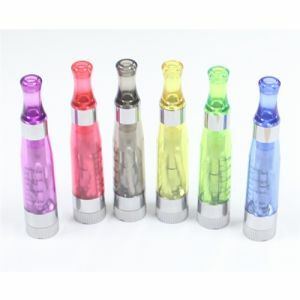 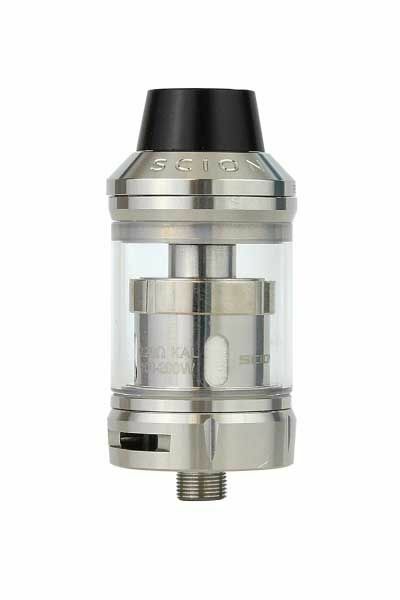 The best part about this upgraded version is it utilizes the same coil platform as the original! 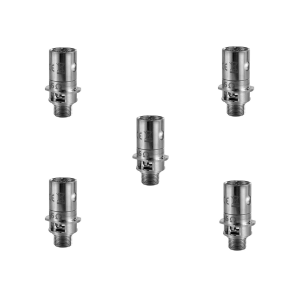 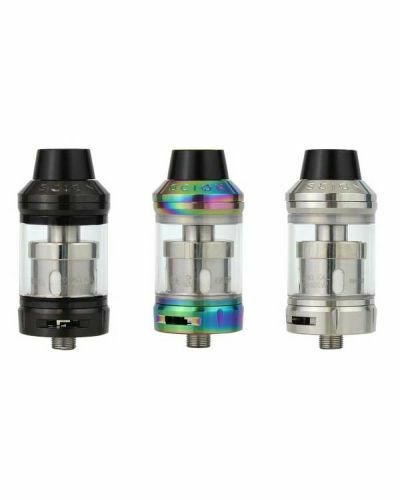 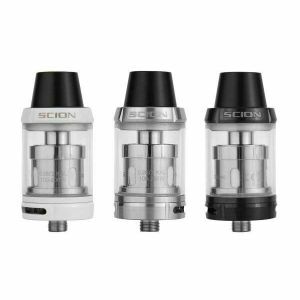 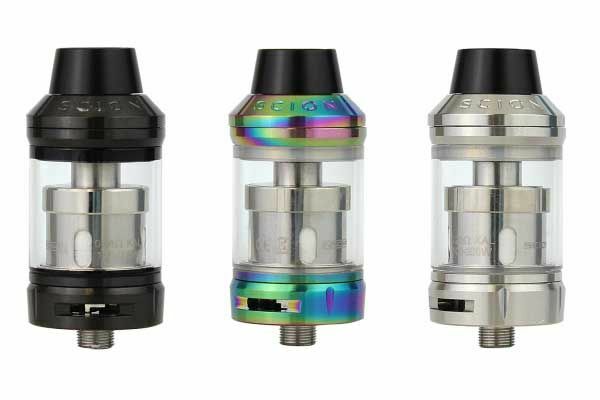 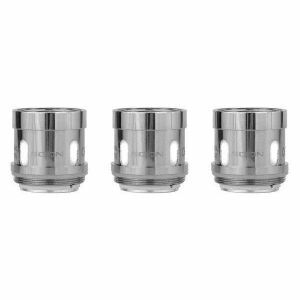 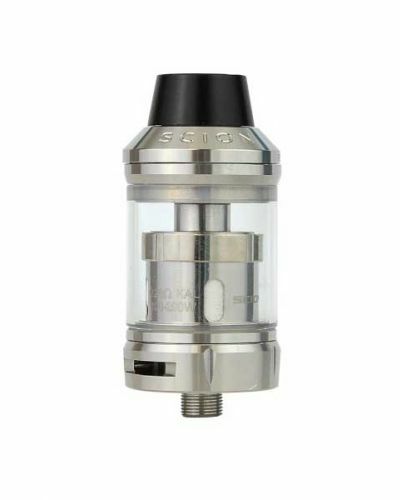 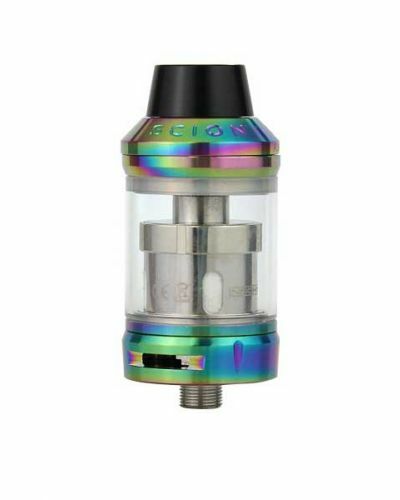 The Scion II Tank has a compact size but offers the performance of a larger tank producing rich flavor and massive clouds! 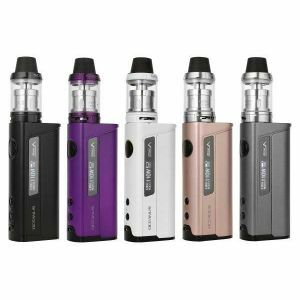 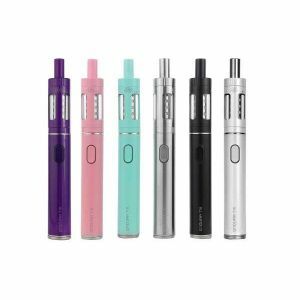 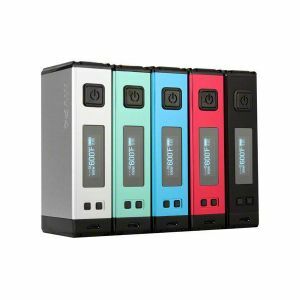 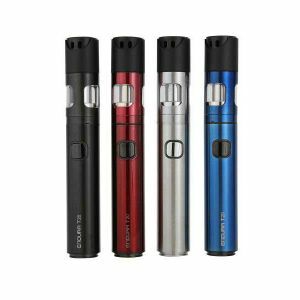 Made with only high-quality materials, the Innokin Scion II is built to last and provide a remarkable performance at an affordable price!